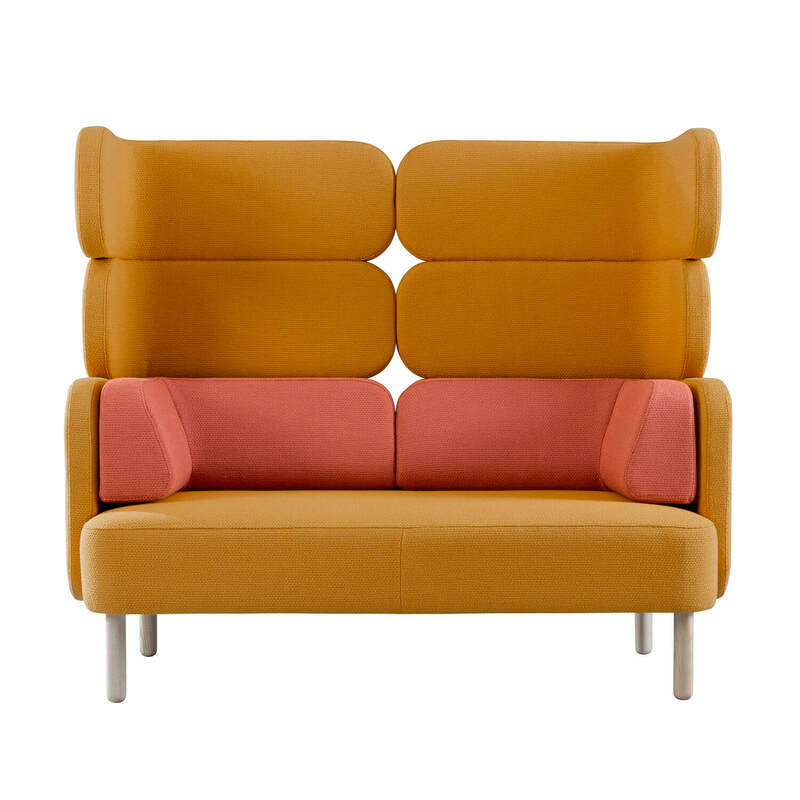 Founded in 1991 Jonas Ihreborn is the third generation in a legendary Swedish furniture and upholstery family. With a love for developing furniture, and spending hours on each little detail, the success of a piece can be a matter of a millimeter too much or little. Scandinavian design is all about easy nice lines, with an inviting warmth. Sustainability is key to their business model, right down to sourcing timber from the forest right outside their factory door. Since founding the contemporary brand, Jonas Ihreborn has worked tirelessly to maintain design excellence and sustainability.